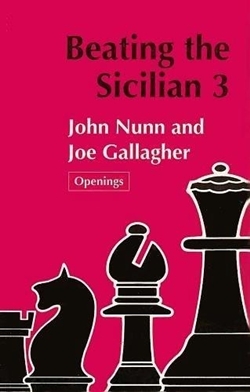 This third edition is aimed at club and tournament chess players and provides ideas to overcome Black's latest counter-attacking ploys in the ever-changing Sicilian Defence. Thank you very much for the book!! !